Borealis and Borouge, leading providers of innovative, value-creating plastics solutions, announce another promising result of value chain cooperation involving the use of post-consumer recycled (PCR) plastics, in this instance to improve the environmental footprint of automotive vehicles. Borealis Daplen™ polypropylene (PP) compound grades composed of PCR and virgin content were used in applications and parts for a specially-built hybrid SUV recently unveiled by leading premium car maker Volvo at the “Ocean Summit” event in Gothenburg, Sweden. 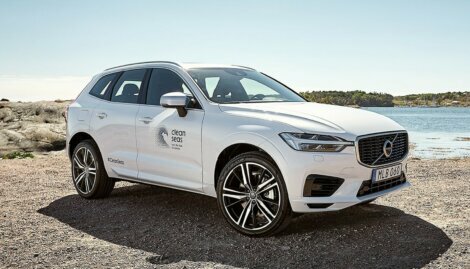 The car highlights their ambition to ensure that at least 25% of the plastics in newly launched Volvo Cars will be made from sustainable material. In Europe, EU legislation in the form of the End of Life Vehicles Directive has helped bring about higher rates of reuse, recycling, and recovery of materials from passenger cars and light vehicles. Yet automakers are keen to find additional ways to lower the overall environmental footprint of their models. Polyolefin-based automotive applications have long been viable alternatives to materials like aluminium and conventional engineering plastics, because they facilitate lightweighting while maintaining high performance standards. However, some automotive applications can be made even more sustainable if PCR and virgin plastic material are combined to produce high-end grades with reliable and long-term consistency. Using PCR materials helps use natural resources more wisely, and produces less waste. In 2014, Borealis was one of the first leading polyolefin suppliers to launch a portfolio of PP compound solutions including PCR content for use in automotive applications. Developed in Europe, the PCR Daplen™ grade portfolio was launched to fulfil industry demand for safe, readily available, and high-quality reclaimed materials with a lower environmental impact. Crucially, the performance and cost efficiency of PCR grades can be equal to that of virgin materials and PCR Daplen grades have the potential for use in a variety of interior, exterior, and under-the-bonnet (UTB) applications. Borealis Daplen™ ME225SY with 25% PCR, for interior and exterior applications (belt cover on left/right-hand side, D-pillar upper, tailgate panel window frame, lid warning triangle). 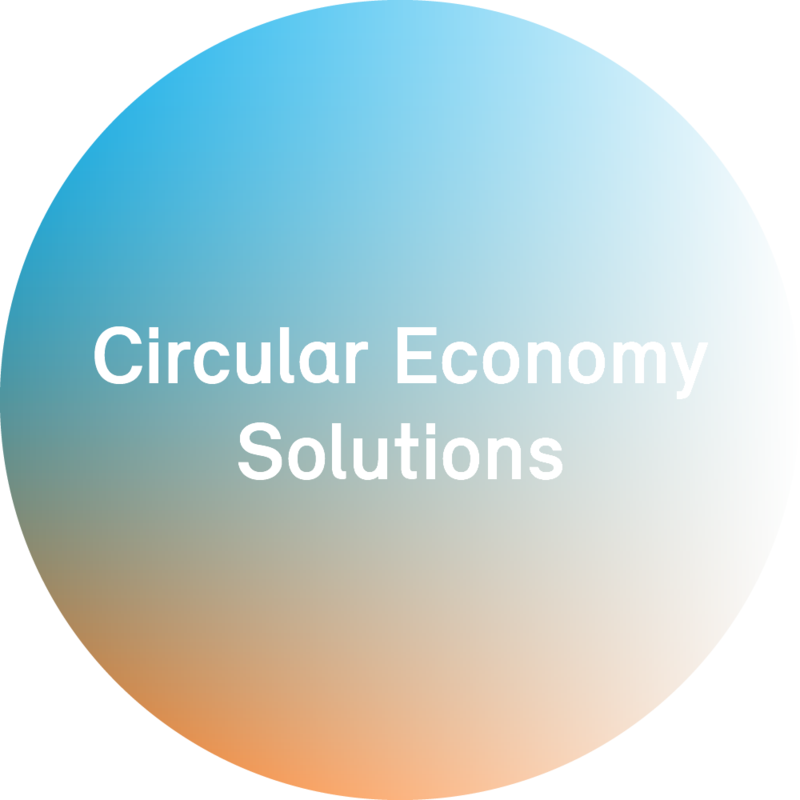 The Borealis commitment to the principles of the circular economy means that it engages with members along the entire value chain to explore new ways to improve product design, with particular focus on design for recyclability. It also uses its expertise and experience to collaborate in the development of new applications for end-of-life plastics, as this recent venture with Volvo Cars demonstrates. The specially-built Volvo XC60 containing recycled plastic parts was unveiled at the Volvo “Ocean Summit,” an event organised to focus attention on innovative solutions to address the crisis of polluted oceans. Because Borealis is also actively engaged in efforts to prevent marine littering, in particular through its Project STOP (Stop Ocean Plastics), the occasion was a particularly strong symbol of how change can be achieved through cooperation along the value chain, and among industry partners and Stakeholders. Borstar is a registered trademark of Borealis AG. Daplen and Fibremod are trademarks the Borealis AG.